With the festive season approaching fast, Xbox One recently revealed some new bundles for those looking to buy a console. 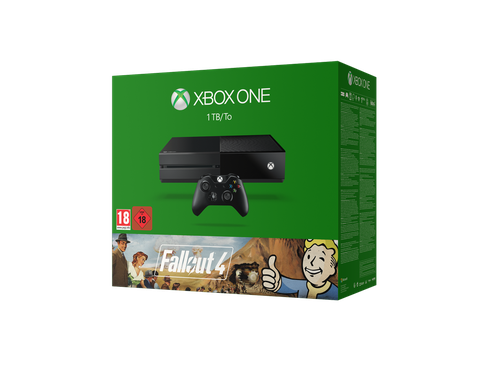 The Xbox One “Fallout 4” Limited Edition Bundle (£369.99 ERP) features a 1TB hard drive, Fallout 4, and a full-game download of Fallout 3. Exclusive to GAME, the bundle will be available from 10 November. 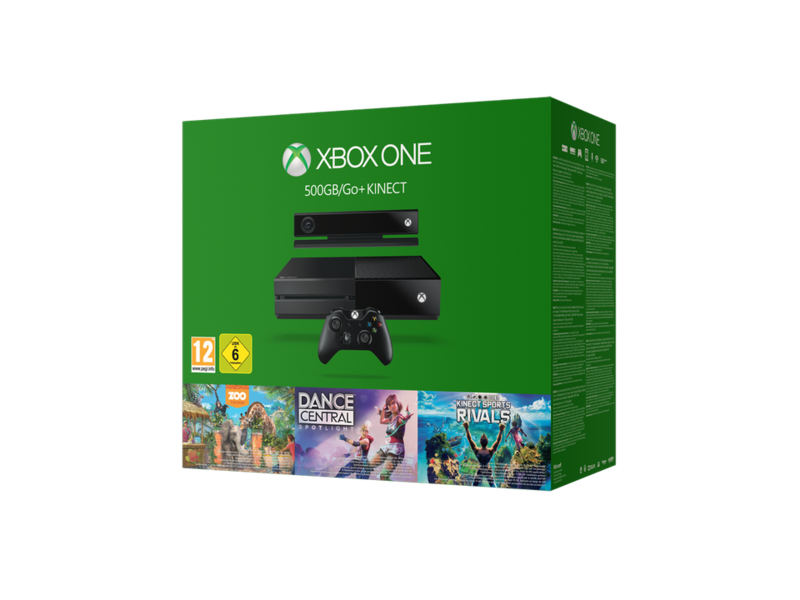 Additionally, the Xbox One “Kinect” Bundle (£399.99 ERP) was announced and features a 500GB console complete with full game downloads of Kinect Sports Rivals, Zoo Tycoon and Dance Central Spotlight. Available from 19 October, the console will be sold in retailers across the UK. Xbox One “Halo 5: Guardians” Limited Edition Bundle (£399.99 ERP) features a 1TB custom-designed console and controller, a full game download of “Halo 5: Guardians,” the Warzone REQ Bundle that includes 14 premium Requisition Packs, access to “Halo: The Fall of Reach” animated series and more. Available from 27 October. Xbox One Elite Bundle (£399.99 ERP) The Xbox One Elite Bundle features an all-new 1TB console with solid state hybrid drive and Xbox One Elite wireless controller. Available from November. Xbox One “Forza Motorsport 6” Limited Edition Console (£369.99 ERP) features a distinct design inspired by the Ford GT and a 1TB hard drive. Available now. Xbox One “FIFA” Bundle 500GB (£309.99 ERP) features a full-game download of FIFA 16, three FIFA Ultimate Team™ Loan Legends, and one month of EA Access. Available now. Xbox One “FIFA” Bundle 1TB (£369.99 ERP) features a 1TB hard drive, a full-game download of FIFA 16, three FIFA Ultimate Team™ Loan Legends, and one year of EA Access. Available now. Xbox One “Gears of War” Bundle (£309.99 ERP) features a full-game download of Gears of War: Ultimate Edition, the exclusive Superstar Cole multiplayer skin, and early access to the Gears of War 4 Beta. Available now.